Wetzlar/Teheran – Bosch Thermotechnology, Wetzlar, and Butane Industrial Group, Teheran, have agreed a cooperation for residential heating and hot water products in Iran. The partnership covers the production, distribution and after-sales service of Bosch-branded heating systems and domestic hot water products for residential buildings. 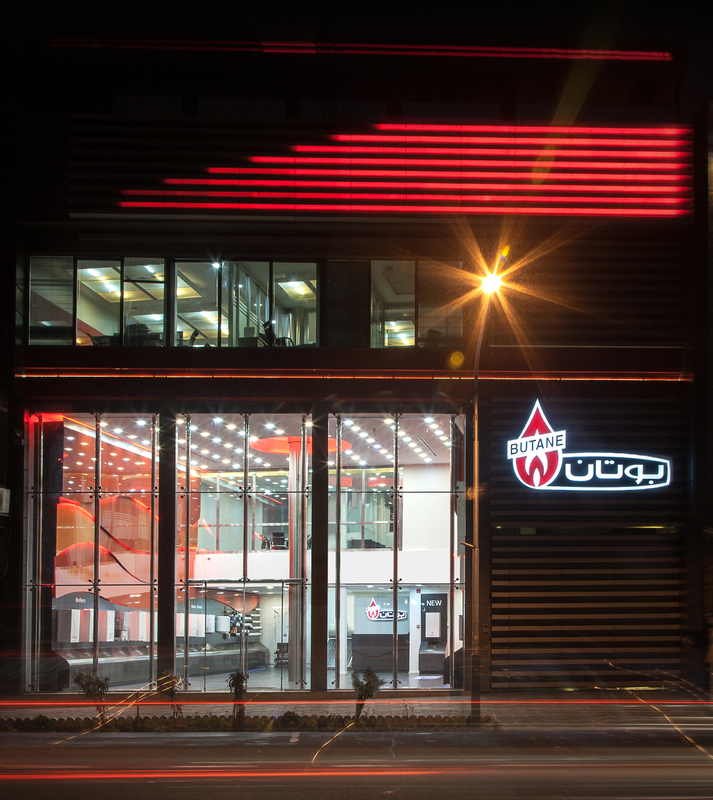 The partners aim for a broad market presence in the most populated country in the Middle East, which is forecast to be among the world’s five largest thermotechnology markets in terms of volume in 2021. 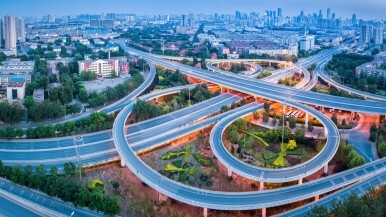 Particularly dynamic growth is expected for Iran in the coming years: A population of close to 80 million makes the country one of the most promising markets. 97 percent of the households in the cities and 70 percent of the households in the countryside are connected to the public gas grid. Bosch started selling its first products in Iran already back in 1924. Last year Bosch established a private joint stock company in the capital Teheran. With this the Bosch Group breathed new life into a long-standing connection to Iran. All Bosch business divisions are active in the country. Established in 1953, Butane Industrial Group has some 2000 employees and is the country’s largest manufacturer of wall-mounted heating boilers and gas water heaters. “Iran has huge potential – it is an ideal market for expanding our international business. We are happy about the cooperation with Butane Industrial Group as a strong local partner. Iran is a dynamic market with a young, very well educated population. There is great interest in efficient and resource-saving technology. We want our innovative devices to support and drive the modernisation process,” said Thomas Bauer, member of the Management Board of Bosch Thermotechnology. 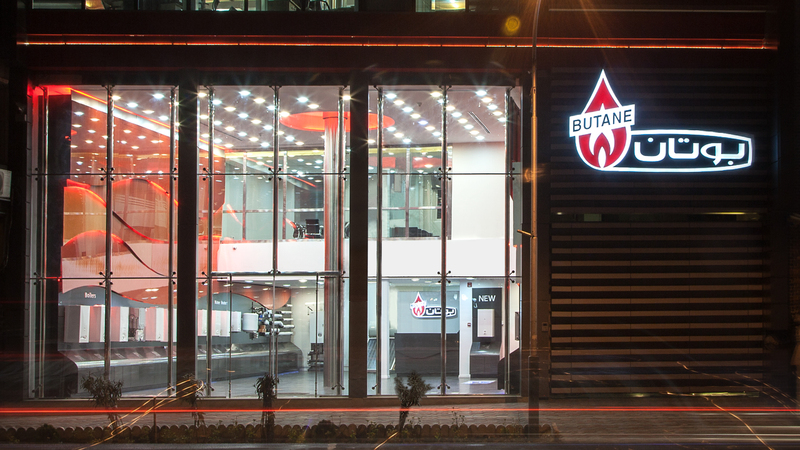 “Butane has served Iranian customers for more than 65 years, being present in more than 11 million homes today. 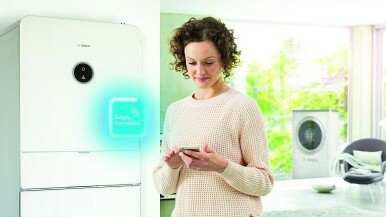 We are excited about our cooperation with Bosch, a global leader in heating systems. We believe this partnership will create unrivaled value for our growing market: a wide range of eco-friendly products, nationwide retail access and exceptional customer service,” said Mohamad Abedi, president and member of the board of Butane Industrial Group.